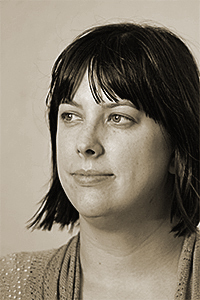 Ellen Caswell is the author of one chapbook, Going Without (dancing girl press, 2011). Her poems have also appeared in Blue Mesa Review and High Plains Literary Review. She earned her PhD in creative writing from the University of Wisconsin–Milwaukee.